More than 178 million Americans are missing at least one tooth. If you have missing teeth and would like to regain a stunning, natural-looking smile, consider getting dental implants in South Bend. 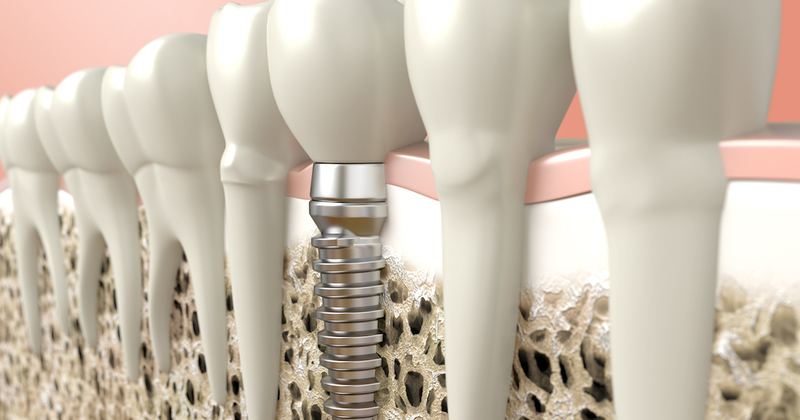 Find out everything that you need to know about the dental implants procedure below. Dental implants are small, screw-shaped posts. Typically made out of titanium, they are known as endosteal dental implants when they are placed in the jawbone, which is the standard way in which dental implant surgery is performed. However, if there’s not enough healthy jawbone and a bone graft isn’t feasible, subperiosteal dental implants, which are placed under the gums and above the jawbone, may be used instead. Like most patients, you are probably looking for affordable dental implants. The cost of dental implants varies based on things like whether or not additional procedures like bone grafts are necessary and the types of materials that are used for posts and crowns. Dental implants insurance sometimes affects dental implants cost too. 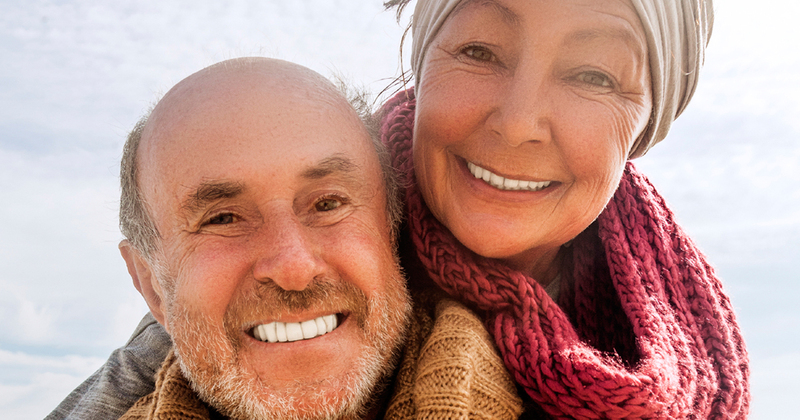 While dental implants may seem pricey, it’s important to remember that they hold many advantages over alternatives like bridges and dentures. Also, their benefits extend over the long haul, so the return on your investment will be considerable. Very few dental insurance plans include dental implants insurance. If dental insurance implants are available to you, you should contact your provider to learn the cost of dental implants with insurance. Like many patients, you’re probably concerned about dental implants cost and whether or not you can afford them. Even if you don’t have insurance, you can take advantage of our flexible financing options to make the process more affordable. There are small differences in the process of dental implants depending on whether endosteal dental implants or subperiosteal dental implants are used. Generally, however, after the site is prepared, the implant is placed in the jawbone. The area is then allowed to heal, fuse, and bond over several months. When you return to the dentist, they will attach an abutment, a special connecting element, to the implant. Your custom crown will then be fitted and bonded into place. Dental implants procedure pain, which is mild, is managed with local anesthesia and over-the-counter pain medicine. Caring for dental implants is easy. Dental implants care after surgery is primarily about managing any mild pain that you experience, which can usually be accomplished with over-the-counter pain medication. Once you’re completely healed from your dental implants procedure, care for your implants just as you care for your natural teeth. Brush, floss, and rinse with mouthwash every day. Come in for your regularly scheduled cleanings and examinations. Your dentist will examine your dental implants during this time to ensure that they are still in good condition. Who needs dental implants? When patients inquire about dental implants in South Bend, we tell them that they are suitable candidates if they want to regain a natural-looking smile—and if they have sufficient jawbone to support the implants. In the event that you don’t have enough jawbone and can’t use a bone graft, you aren’t necessarily out of luck. The dentist may opt for subperiosteal dental implants instead. If you’re curious about how long your dental implants will last, please understand that there are no definitive answers. Affordable dental implants’ longevity depends on a number of factors, including the state of your oral health and hygiene and the location of the implants in your mouth. With that being said, your dental implants may last anywhere from a decade to an entire lifetime with proper care and maintenance. To find out if dental implants are right for you, visit us in South Bend today.